This weekend the lovely Lara Scott invited me along to Sarah & Ryan's wedding at the beautiful Bon Cap in Robertson. The thermometer hit over 40 degrees, so really, this couple deserves a medal for looking so stunning in the heat! 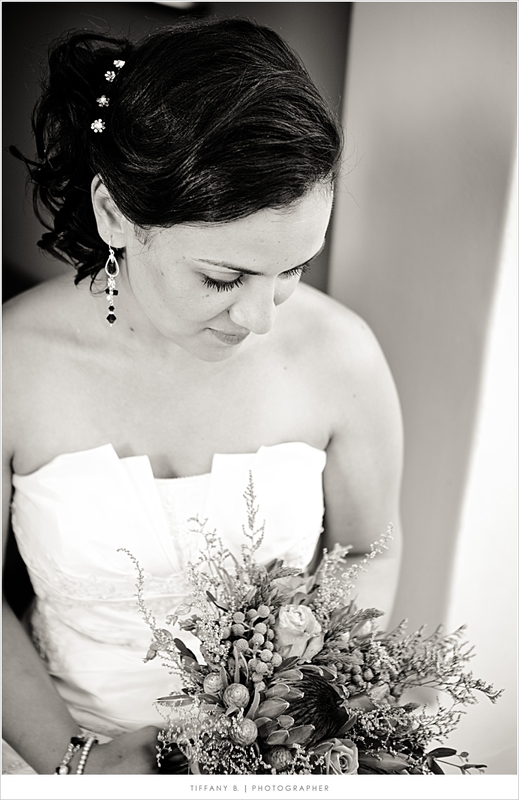 This is just a sneak peek of the beautiful Sarah. 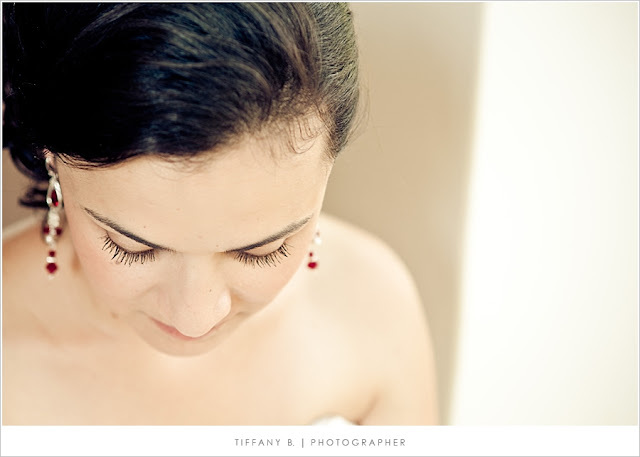 Go take a looksie at Lara's gorgeous sneak peek here.